Thanks to the team for Style X Style for this fashion feature! The shoot was so much fun. You can read the full article here. 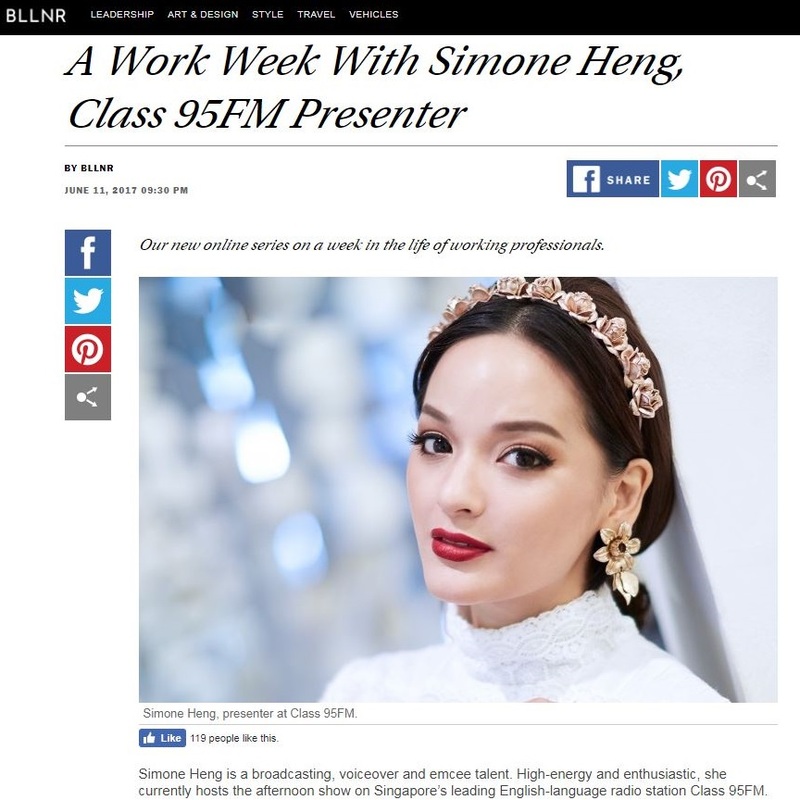 Thanks so much to Bllnr Magazine for the feature on my work week. You can read it here.